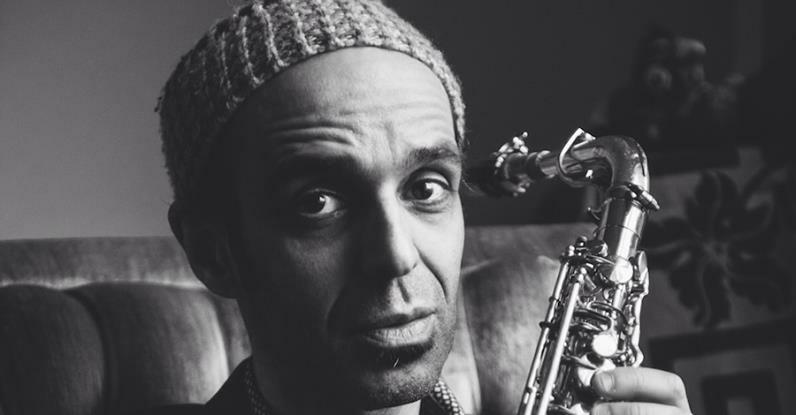 April 6: Michaël Attias Solo + Quartet – Sound It Out! This double-set night presents the return to Sound It Out of a series favorite: alto saxophonist Michaël Attias, who will be celebrating the release of his first solo album, échos la nuit. Some of Michaël’s initial solo performances — on alto and piano, virtually simultaneously — were at Greenwich House as part of Sound It Out. In addition to his opening solo set, Michaël will close the night by leading his ace Quartet with Kris Davis (piano), Sean Conly (double-bass) and Satoshi Takeishi (drums). As a leader, Michaël has released seven critically acclaimed albums, including Nerve Dance, the 2017 Clean Feed debut of the Michaël Attias Quartet, with Aruán Ortiz, John Hébert and Nasheet Waits. With Renku, his longstanding trio with John Hébert and Satoshi Takeishi, the saxophonist recorded Live in Greenwich Village over a two-night stand in the Sound It Out series at Greenwich House, with the album released in 2016 via Clean Feed. As a sideman, Michaël has performed and recorded with such luminaries as Anthony Braxton, Paul Motian, Oliver Lake, Anthony Coleman and Tony Malaby, among others. In April 2019, he will release échos la nuit via the Brooklyn label Out of Your Head Records.